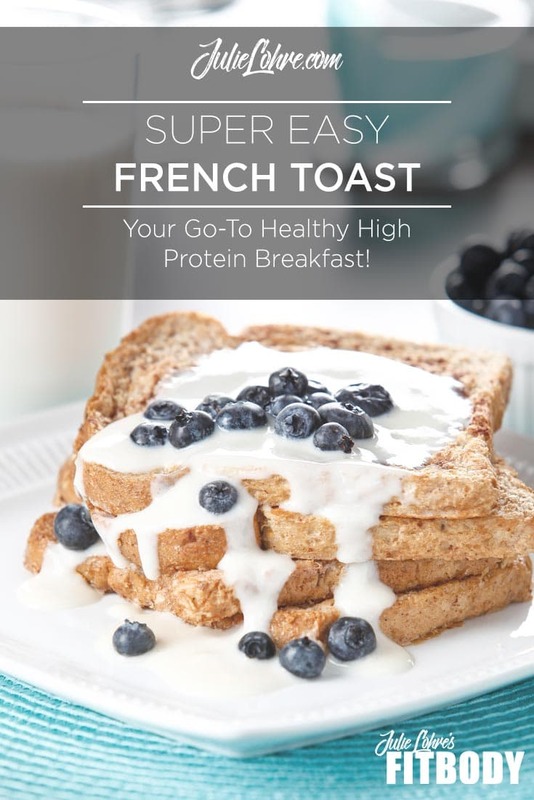 Easy French Toast Recipe - Healthy French Toast with Protein! 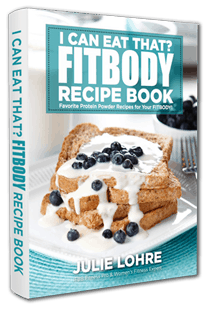 This easy French Toast recipe should be your go-to healthy French Toast that is high in protein and the perfect clean eating breakfast. I have very vivid memories involving French Toast from my childhood. Growing up, my brother and I could devour a short stack of these sweet and buttery goodies in less than 2 minutes. Most of the time we would lick the plate clean while sitting in eager anticipation of the next slice. Ok, so we were definitely not so patiently! In fact, as dad was making more we would be fighting about who could have the next slice as it was coming hot off the griddle. Tasty... for sure. Healthy, not so much. As an adult I decided to take dad's recipe and spin it to both be healthier AND easier to make. In fact, my goal was to create a healthy breakfast recipe that could be whipped up in less than 10 mins. You know, the kind of easy french toast that was crisp in just the right places but with a melt in your mouth gooey appeal too. And since I am all about maintaining muscle and feeling full throughout the day I made sure to include a balance of protein. That is how my easy french toast recipe was born. To this day, this is one of my favorite ways to wake up in the morning. I hope that you and your family enjoy my simple recipe so much that you make some of those beautiful childhood memories in the coming months... with a short stack of your own Best of all... you can have a warm, healthy breakfast in less than 10 mins. And it is high in protein. Wow! Heat your skillet at medium and spray with a bit of non-stick cooking spray like Pam. In a square dish, combine egg whites, almond milk, Ultimate Muscle Protein, cinnamon and vanilla. Whisk together until well blended. Dip pieces of bread into mixture one at a time coating both sides. Cook on skillet, flipping when one side is golden brown. Takes 2-3 minutes per side. For topping, combine the Beverly UMP Protein and almond milk in a large measuring Cup and whisk together. 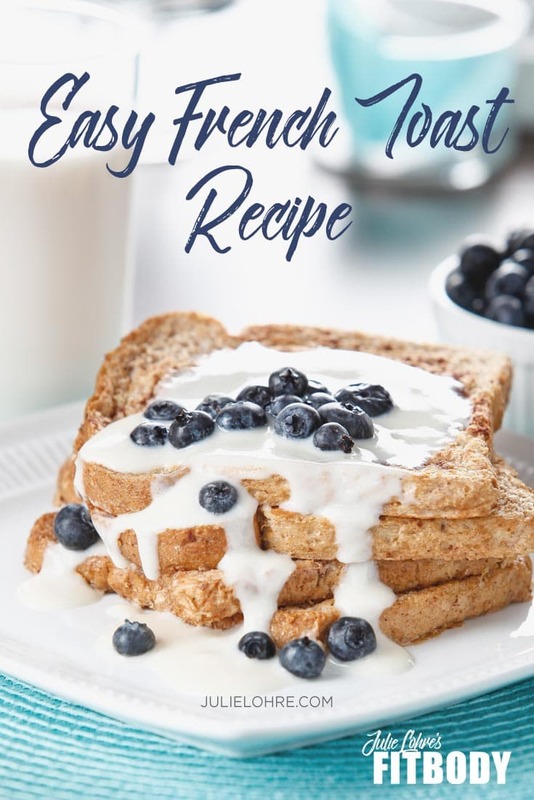 Pour over top of French Toast, top with blueberries and enjoy!